Get a free, no obligation valuation today. Do you need help with any of our other services? With over 30 years industry experience, Caledonia Property have helped thousands of homeowners buy, sell, let and rent property. Our ability to recognise current selling trends whilst delivering a range of relevant estate agency services, as well as bringing great value to our clients, is where our success ultimately lies. And we believe the time is right to embrace change, harness technology and transform the way we market and sell property across Scotland. By taking the very best of our traditional estate agency services and expertise, we are now able to offer a range of transparent and affordable online and classic estate agency marketing options. So, whether you are looking for a simple online listing service, or think a classic, tried and tested approach is for you where you have the services of a designated experienced sales negotiator focussed on maximising the financial results, or you may be new to the property market and see the benefits of our fully managed, full-service package with printed quality marketing materials and an HD video – all recognised methods of improving buyer engagement. Whatever your needs, Caledonia Property’s comprehensive packages will answer your needs and exceed your expectations. So, please contact Caledonia Property today on 0333 241 3333 today to start your next home move. 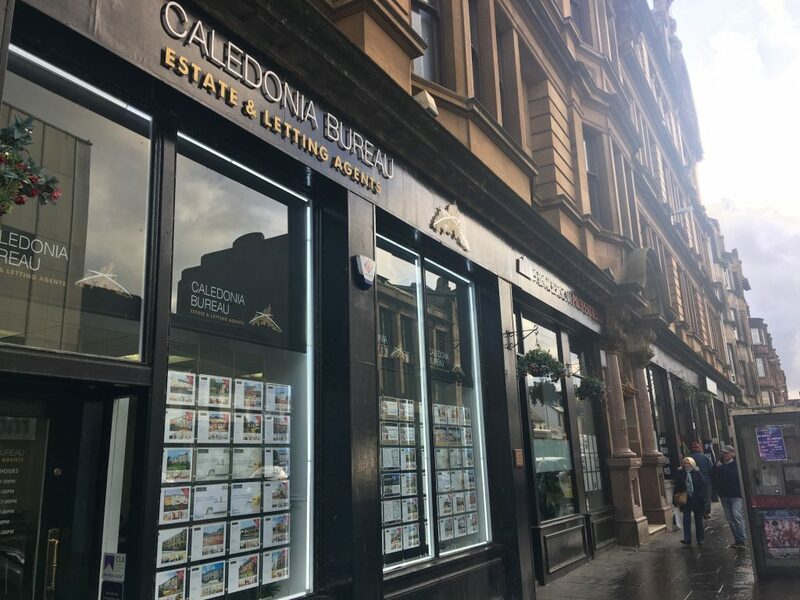 For local property news, market views and industry trends, stay connected with Caledonia Property. Read our informative weekly property and lifestyle blog or chat with us on social media – we would love to hear from you or follow us across social media. 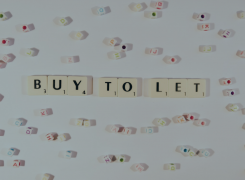 The role of an estate agent is varied as the day is long and although it might seem we deal with properties and hard numbers, a big part of our job revolves around people and understanding their journey and personal circumstances. 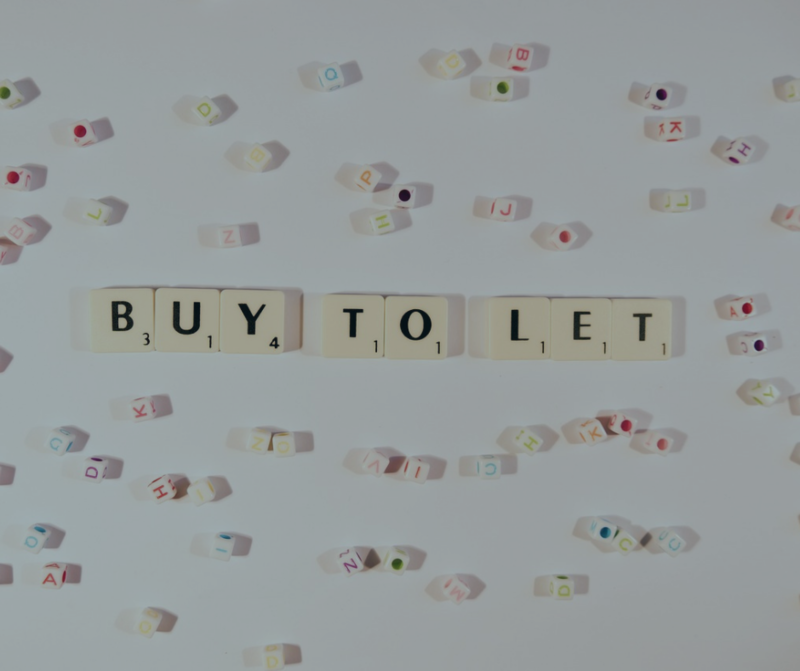 If you have been considering property as a potential investment opportunity, you need to browse through this carefully curated guide to fantastic buy to lets.